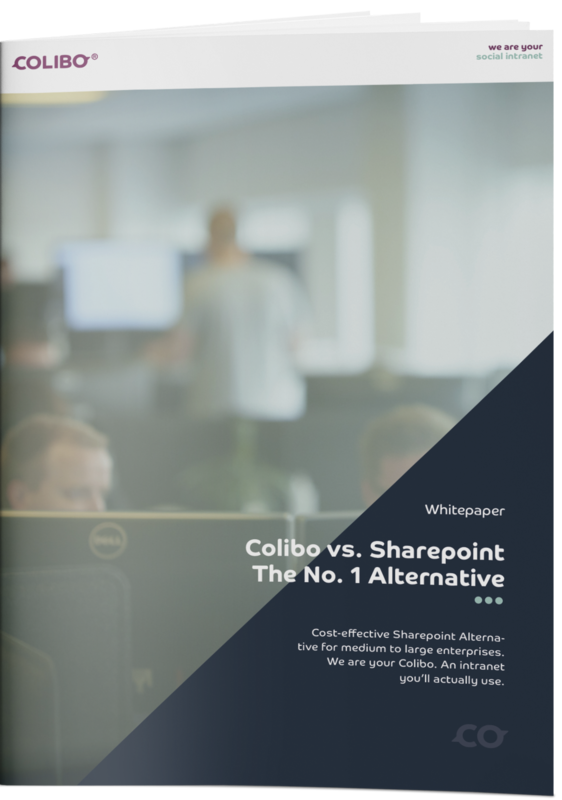 Download our Whitepaper and get an in-depth look at the differences between SharePoint and Colibo. Start learning about the differences between the two systems and why Colibo is the no. 1 alternative to Sharepoint's complex setup.